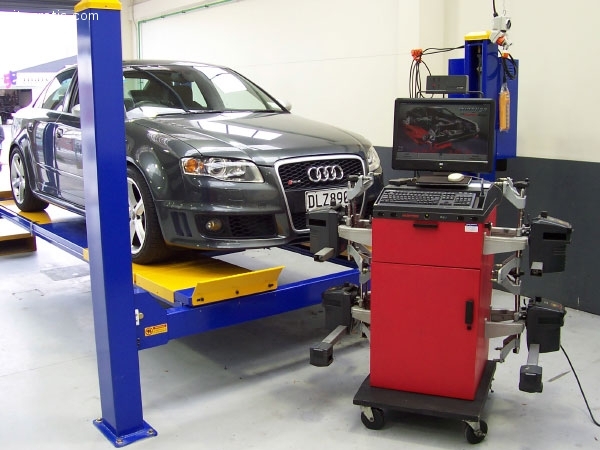 Our mission is providing a high standard of Vehicle Servicing in Hastings at affordable cost. 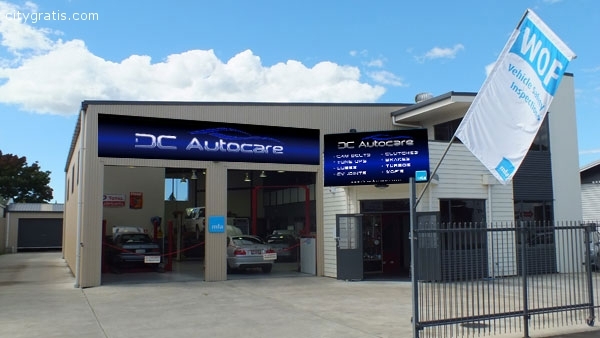 DC Autocare specialize vehicle from all models and also care about customer satisfaction. 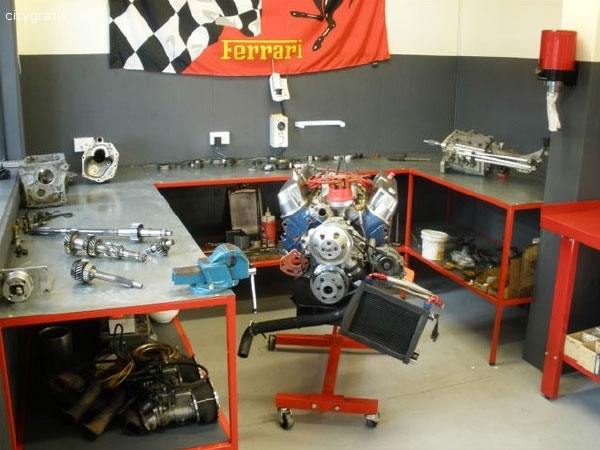 Feel free to call us today! El anuncio expira en: -25 días.